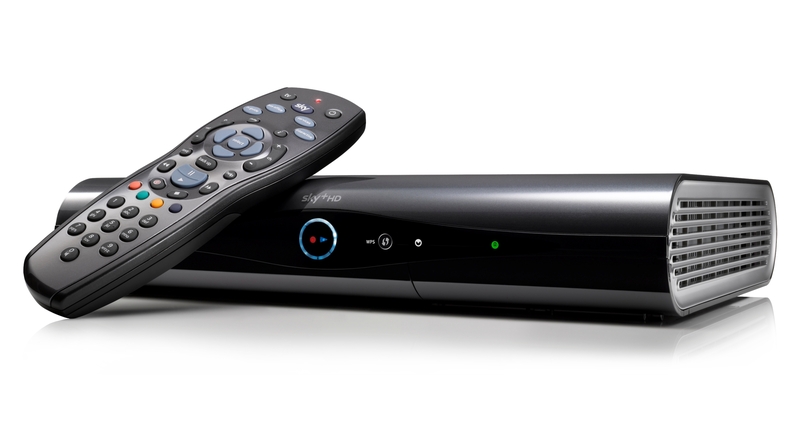 BSkyB, the UK broadcaster better known simply as Sky, has finally launched its pair of new PVR units for its TV subscribers. The new Sky+ HD boxes, one of which includes 2TB of on-board storage for recording programmes, both include WiFi within the unit, providing access to Sky’s TV On Demand service. Existing customers that haven’t previously used the On Demand service can get a free connector sent out allowing them to set it up for the first time. Sky says that customers with an HD subscription package or an Entertainment Extra+ package can get a new box for free. A Sky spokeswoman told The Next Web that all new Sky customers will receive the new boxes and that existing customers could get the new boxes from £49. The boxes did surface for a short while online last week, but were quickly pulled from sale.